Your Complete Photo Prints and Enlargements Printing Company. 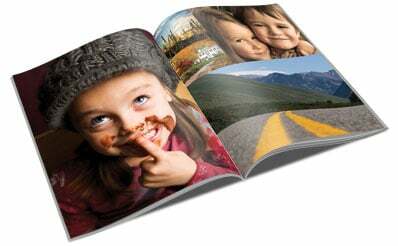 Partner with AlphaGraphics Today and Discover High-Quality Photo Printing. From wallet to poster sizes and any size in-between, AlphaGraphics has the photo printing and enlargement solutions for you project. 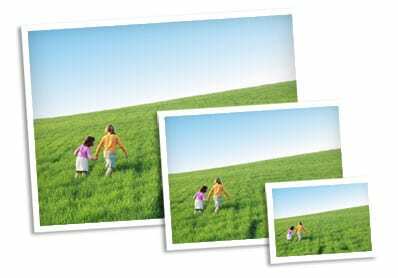 We offer high-quality photo prints from your digital files in most standard and custom sizes including wallet, 4″ x 6″, 5″ x 7″, 8″ x 10″, 11″ x 17″ or even 24″ x 36″. Ask an AlphaGraphics professional today how a custom photo book, photo collage or other custom photo project can make a great product or gift. From layout and design services, photo fix and enhancements solutions to specialty manufacturing and finishing options, AlphaGraphics can help make your custom photo project stand out. Contact an AlphaGraphics Professional Today to Start Your Photo Printing Project. Bring your ideas to life with photo-quality poster solutions. Choose from photo paper (matte, semi-gloss and glossy), standard paper, canvas, backlit film and more. Whether you need a work of art for your home or photo-quality large-format imaging for your business, our poster solutions will meet or exceed your project’s requirements. Personalized calendars are a great way to keep track of you schedule, advertise your business or keep in touch with family and friends. Add personal or business photos for each month to create a unique touch. Ask how personalized photos with your recipient’s name or company logo embedded into unique artwork can help make sure you’ll be remembered all year long. Get Started Today and Discover Professional Quality Photo Printing Solutions.